Those arrested are members of the Early Rain Covenant Church, an unofficial community, led by Rev Wang Yi. Whilst some prayed, others preached in the street and at the station, handing out leaflets. At the police station, they met some Christian policemen. 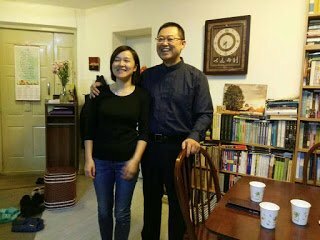 Chengdu (AsiaNews/Chinaid) – Police arrested at least 20 Protestants for preaching in public and handing out Christian leaflets to passers-by in Chengdu, capital of Sichuan province. On 21 October, the group, from the Early Rain Covenant Church, preached and handed out leaflets at the station and in the streets, then held a prayer service at a local park. In China, the constitution guarantees religious freedom, but regulations ban evangelisation outside registered religious sites. The Early Rain Covenant community is not recognised by the government. Church members took turns sharing their faith at the station. When 20 members were arrested, many others gathered in from of police stations. When the Christians were released, at least a hundred fellow church members greeted them outside the station. The Early Rain Covenant Church is one of the liveliest unofficial Protestant communities. In June, government personnel targeted it when it tried to hold a special prayer meeting to commemorate the victims of the 1989 Tiananmen Square Massacre. 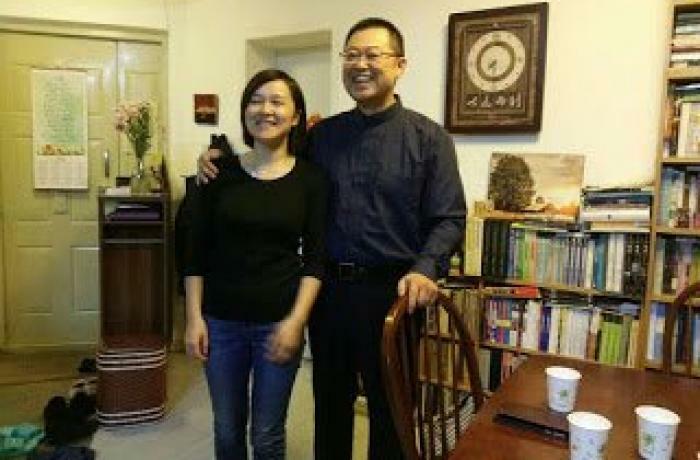 Wang Yi was a human rights lawyer before he became a pastor. For him, the new regulations on religious activities are a tool to stifle religious freedom.